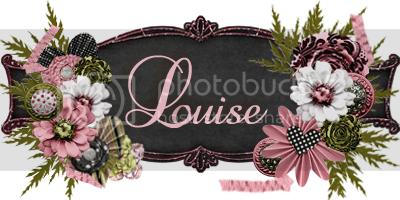 Thank you so much Louise for your kind comments in my layouts. I send you a friend request! Hi & welcome to Mousescrappers!!! Very active Mother/Nanie who wishes she could have more hours in the day to Scrapbook!